Explore our resources and knowledge of human genetics into your nursing practice, education and research activities. We offer accurate and current content on human genetics and genomics in addition to forums for professional networking and discussions. We encourage unlimited reproduction for educational purposes with appropriate acknowledgement of the author and source. The International Society of Nurses in Genetics, ISONG, is a global nursing specialty organization dedicated to genomic health care, education, research, and scholarship. ISONG offers members opportunities for education, leadership, exchange and socialization. Members receive the latest references on genetics including educational programs and opportunities, e communications, membership directory, program information and a discounted registration fee for the annual ISONG meeting and educational webinars. Also, ISONG members are eligible to apply for the annual research grant awards. Fostering scientific research in genetics is an important part of ISONG's mission. ISONG is embarking on a new Nursing Research Directed Donations Campaign to offer nursing research grants for our members. With the guidance of the ISONG Research Committee we are reaching for a goal of $2,000 to award a grant. 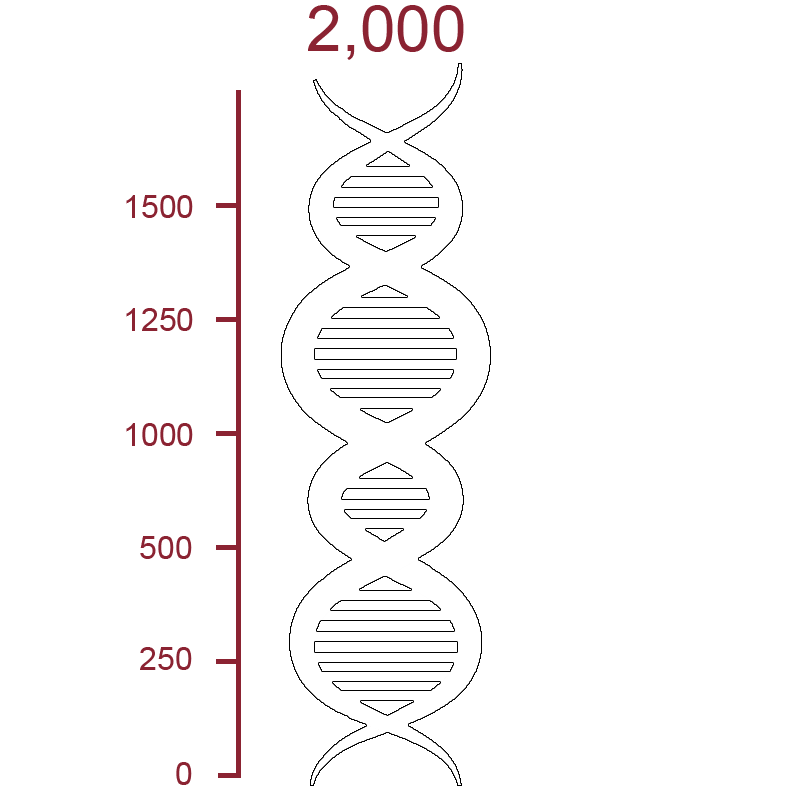 The progress will be visible through a DNA helix graphic that will be featured on our website. The helix will be a visual of how the DNA forms the building blocks of life, and likewise, how support from our members forms the building blocks to launch independent research programs. In a similar way, just as the sugar phosphate backbone supports the DNA, mentorship supports budding scientists. Finally, just like the hydrogen bonds between base pairs, two friends or collaborators can form a bond to move science forward. Donations help to build these bases and grow our helix towards the ultimate goal of offering this important grant to an ISONG member.